Join us for a day of movement, plant medicine, journaling, guided meditation and more as we prepare our mind, body and spirit for the seasonal shift to spring! We will explore the significance of the turn of the wheel to spring and attune to the qualities of cleansing and growth. 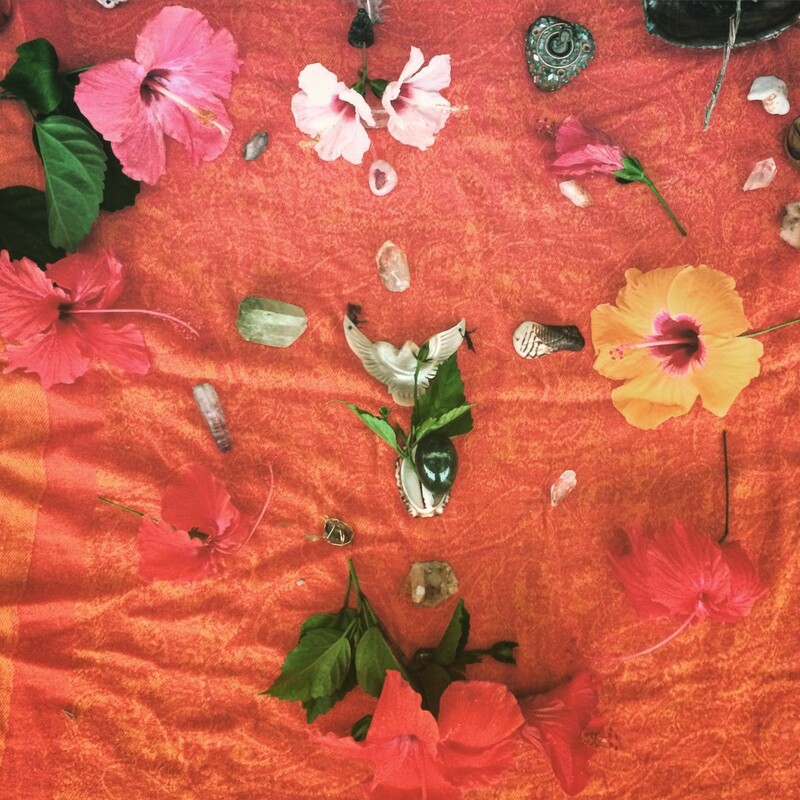 The Spring Equinox Retreat is an opportunity to practice ritual and deepen our connection to self, community and nature. 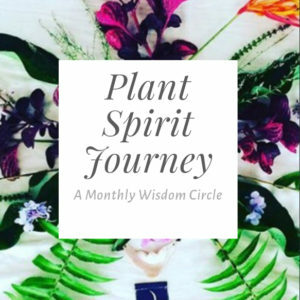 Plant Spirit Journeying is an ancient practice that uses the heartbeat of the drum to connect with the vibration of the Plant Kingdom, where energy and information is exchanged. Sacred transmissions and healing vibrations are transferred while in this altered state of consciousness; the experience is unique to each individual, however often times thematic messages will be shared at the group level, meaning each flower we meet has an inclination for teaching us about harmonizing specific virtues and areas of our lives. Journaling and dialoguing about our experience helps us to integrate and understand the messages we receive and tap into each other’s inherent and essential wisdom.